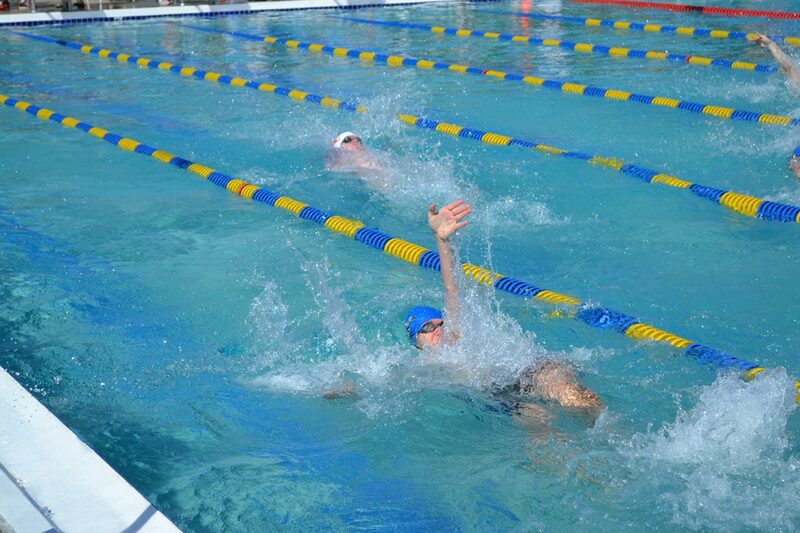 Get Goggle-Eyed for Swim Team this Summer! Welcome to the Wisconsin Dells Dolphins 2019 Swim Team season! 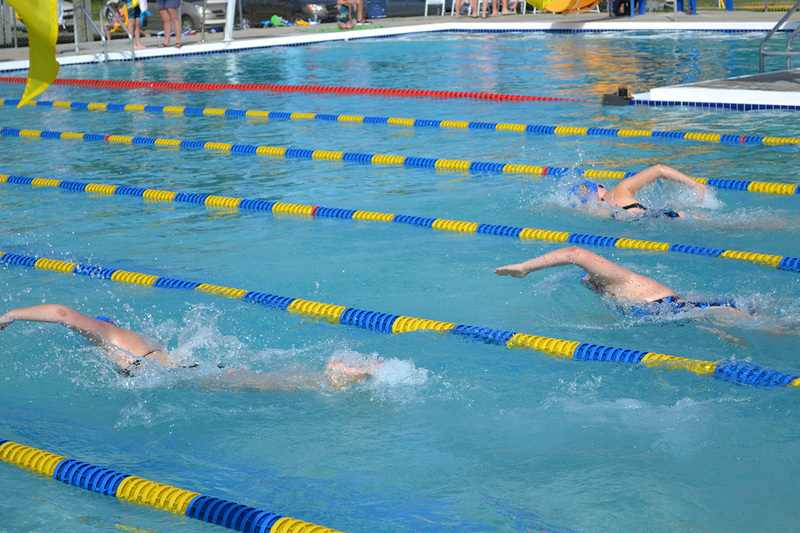 We have an exciting few months of great fun and competitive swimming ahead of us. 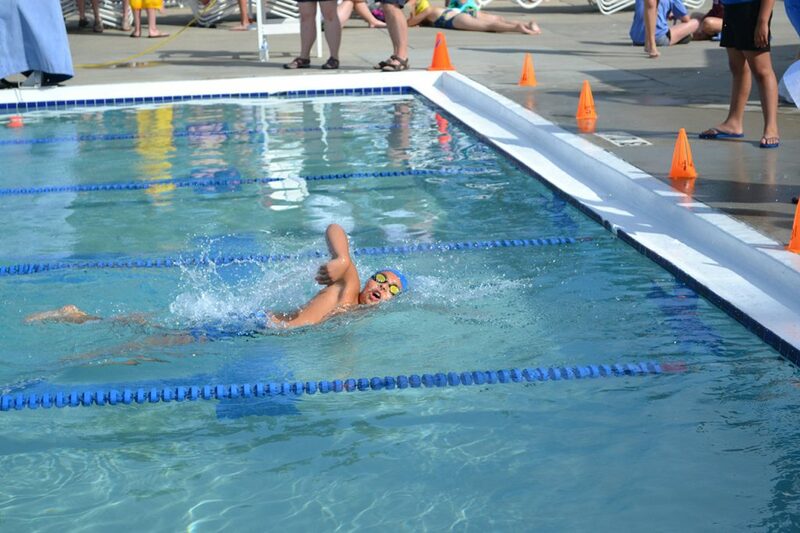 Dells Dolphins provides young swimmers the ability to become proficient swimmers, through competition, while staying active and healthy, having fun and promoting community spirit. Contact us today to be a member of the Dells Dolphins!